What ingredients actually work on your skin? Everyday there seems to a new miracle skin ingredient sent straight from our fairy godmothers to cure all of our skin heartbreaks! But how many of these are actually miracles and how many are just fads? I’ll take you through some of the proven and most used ingredients in skincare that actually work! Everyone has heard of this one! This miracle ingredient actually comes from the same family as Aspirin! Its anti inflammatory and acts a enzyme exfoliant on your skin clearing away dead skin cells. What Is Salicylic Acid Good For? Salicylic acid is most known for an acne treatment as salicylic acid helps to unclog the pores that have become blocked by oil and sebum which cause acne breakouts. It also helps to correct the abnormal shedding of skin cells so will help with dry or irritated skin. Where Can I Find Salicylic Acid? 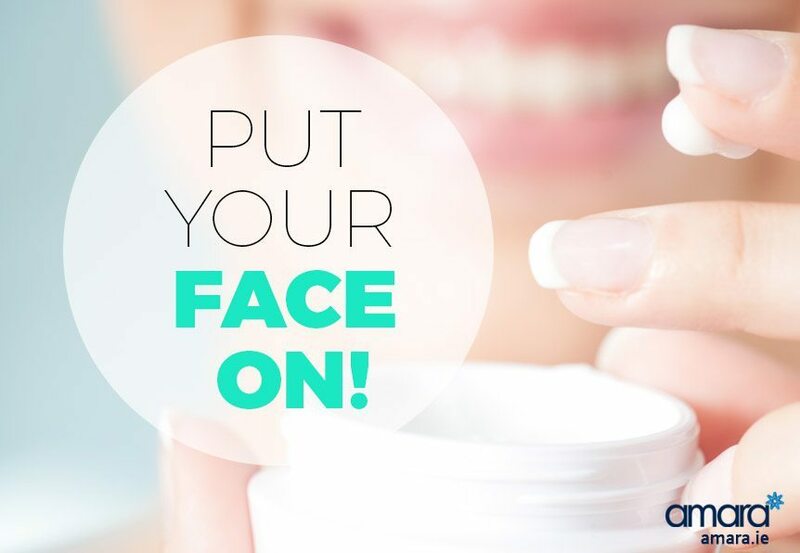 Salicylic acid is found in most acne products however the strength of the product will differ greatly. It can be found in cleansers, topical creams, spot treatments and oil control pads such Cebatrol Pads as part of the ZO Skin range. The ZO Medical range contains many different salicylic products with high strengths. 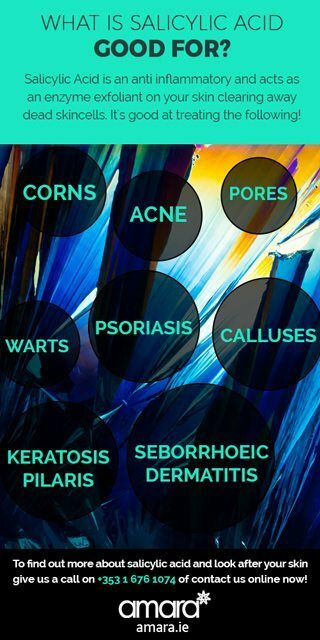 Many of these treatments, due to their strength can only be given to you after a consultation with a Skin Health Professional and with a prescription. They even now have a concealer that contains salicylic acid that can help calm down the spots while also covering it. Retinol is less well known than salicylic acid, though it is just as powerful. Retinol is a form of Vitamin A and is one of the few substances that is small enough to penetrate deep into the skin. As it goes so deep into the skin it can stimulate the natural production of collagen and elastin. These are the basics for good skin health, repeated use of retinol can dramatically reduce fine lines and wrinkles. What Is Retinol Good For? Where Can I Get Retinol? Retinol is known to many by being prescription only, however high strength retinol can be obtained as part of the ZO Skin Health Range after a consultation. A favourite of the retinoid family is the ZO Daily Power Defense, used morning and night this the perfect base for your skin to regenerate itself. How Often Should I Use Retinol? Though retinol works its magic best at night to get the full benefit use ZO Daily Power Defense morning and night and then add any extra serums at night. Definitely the least known on our list! Jojoba beads are becoming more and more popular in products as people are becoming more aware of the disastrous effects of micro beads. Unlike Microbeads Jojoba beads do not damage the environment, not only do they burst when they are scrubbed onto your face any that you miss will degrade naturally in a few weeks rather than clogging up sewers. When they burst on your skin the help protect it by creating a barrier and are also a gentle exfoliant. Jojoba is the oil that naturally occurs on the Jojoba plant that is found in North America. It has been traditionally used for ears by the natives in Shampoo, conditioner, moisturisers and even medicine! Jojoba oil is unique in that, unlike most other oils, it closely resembles sebum which occurs naturally on the face so it is accepted more by our skin. Jojoba oil can seal in the moisture and create an effective barrier to external elements and can also have a positive effect on acne. Where Can I Get Jobaba Oil? Though Jojoba oil is becoming more popular, microbeads are still in the majority of face washes as they are cheaper. However it is currently available in the ZO exfoliating cleanser which is fantastic for twice a day use. What About Your Secret Ingredients? So, do you have any secret ingredients that work wonders on your skin or any special skincare regimes that keep you face fresh? If so, comment below and let us know what is your winning formula!